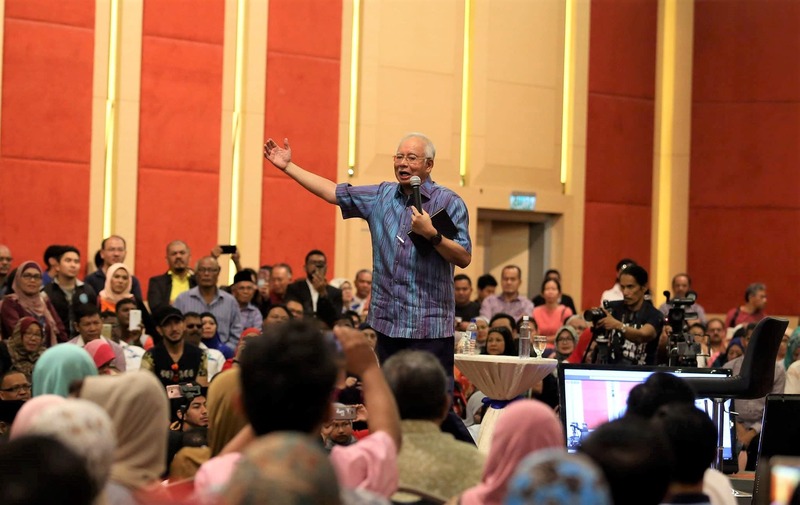 KUALA LUMPUR, Nov 16 – Once the defacto spokesman and “chief defender” against allegations concerning Datin Seri Rosmah Mansor when her husband Datuk Seri Najib Razak was still the prime minister, Datuk Rizal Mansor now faces corruption charges together with her. 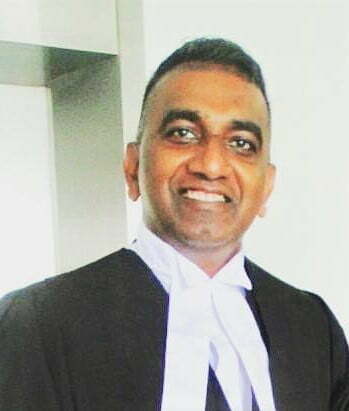 The man, whom the media had been told to call “prime minister’s special officer” when everyone knew he was serving only one boss, Rosmah, was charged in the Sessions Court in Kuala Lumpur yesterday with four counts of soliciting and accepting bribes, involving RM5.5 million, for himself and Rosmah, over the supply and installation of solar energy to rural schools in Sarawak. 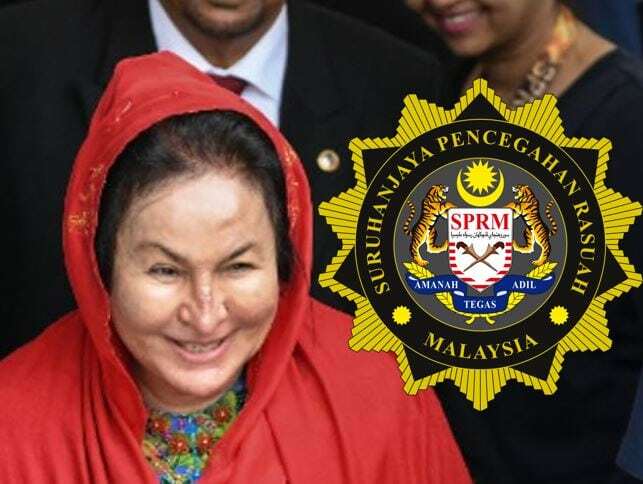 The first of his charges involved his alleged request for a RM187.5 million bribe for Rosmah to help make sure Jepak Holdings Sdn Bhd received the project directly from the Education Ministry without going through open tender. His second charge was for asking Jepak Holdings managing director Saidi Abang Samsudin for a smaller sum of RM25 million for himself, for convincing Rosmah to do the above. Rizal’s third charge was over his alleged receiving of a bribe of RM5 million from Saidi on behalf of Rosmah as a reward for her assistance in helping the company receive the project, and his fourth charge was over his alleged receiving of a bribe of RM500,000 from Saidi for himself as his reward for ensuring Rosmah’s aid in getting the project. All the offences carry a penalty of a maximum jail term of 20 years, and a fine of RM10,000 or a fine five times the sum of the value of the bribe, whichever is higher. The offences had allegedly taken place between March and December 2016. Rizal,44, pleaded not guilty to the four charges, and was asked to pay bail of RM1 million. 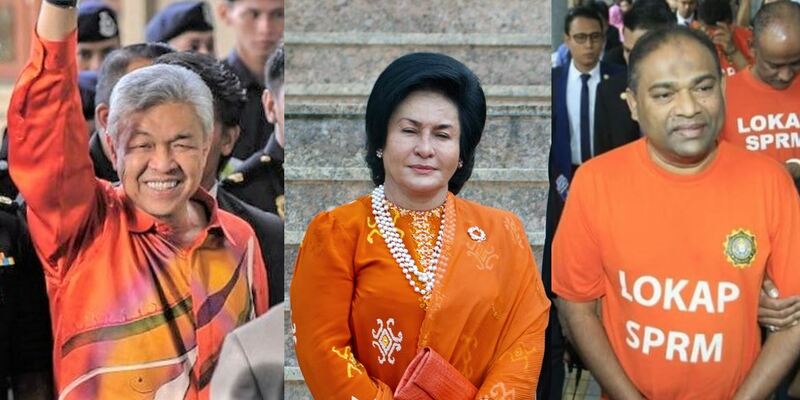 Rosmah was also charged on six counts of corruption linked to the same company and solar energy project and pleaded not guilty. Her bail too, was set at RM1 million, with the judge allowing payment to be made in two instalments of RM500,000 each. Rizal has been known to go after all of Rosmah’s critics, especially since 2016. 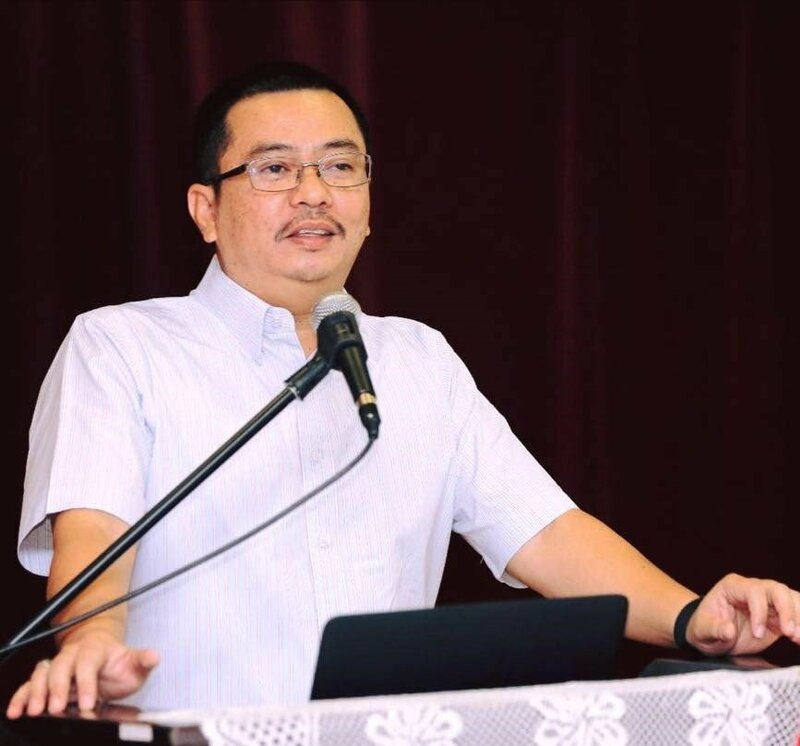 He has issued statements from the PM’s Department countering DAP’s Yeo Bee Yin, who is now a minister, for criticising the Permata early childhood development programme and the large funding it had received under the budget allocation for the Prime Minister’s Department in recent years. He also defended Rosmah’s leadership of the programme, saying she was academically qualified to hold such a post. Last year, Rizal took on popular singer Sheila Majid over her tweet lamenting on the rising cost of living. He reprimanded her for complaining and accusing her of being a “propaganda tool for the opposition”. “Yes, you are a national jazz queen and considered a legend by fans, but how could they afford to buy the concert tickets priced up to RM888 if the country’s economy is really so bad?” Rizak had reportedly said about Sheila. In November 2016, Rizal defended Rosmah over the many allegations leveled against her, saying “99% of the allegations were untrue”, and that she was a victim of social media. “Being the wife of a prime minister is a bigger and tougher challenge because of allegations and falsehood spread on social media. “Many people are unaware of the fact that the wives of prime ministers in the past had also fallen victims to baseless accusations, but back then, the accusations did not go viral like today,” Rizal was quoted as saying at a government function. 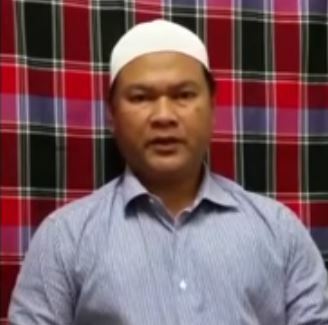 Whether Rizal will continue to defend himself and his former lady boss or agree to a plea deal for the purpose of exposing further wrongdoings by Rosmah is left to be seen, but with the likely evidence and testimony from the Jepak Holdings MD, it is believed that the Attorney-General has the case sewn up.